... from the Arctic Circle to the Equatorial Africa, from Alpine Mountains to the Arabian Desert, in North America, in the Middle East and, of course, in the most beautiful parts of Czech Republic, everywhere, we fly more than twenty-five years, gathering valuable experience that we would like to share with you. Please accept our invitation into the world of hot air balloons, a unique experience by observation of the world from the birds area. The safety and quality of services are guaranteed by our years of experience and professionalism. 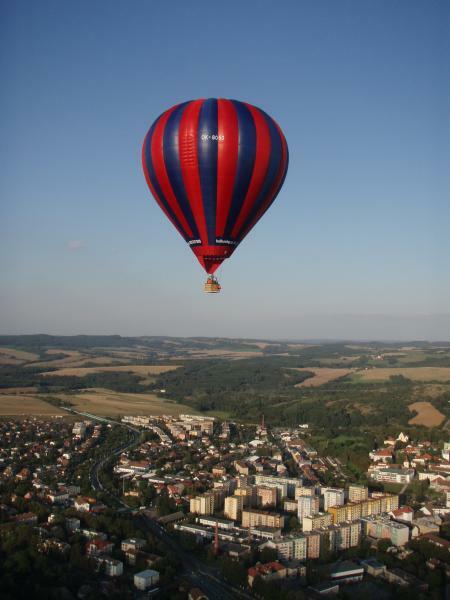 The hot air balloon is moving very quietly in the heights from 1 till 500 meters. We are flying with the wind, which has various direction in different heights. 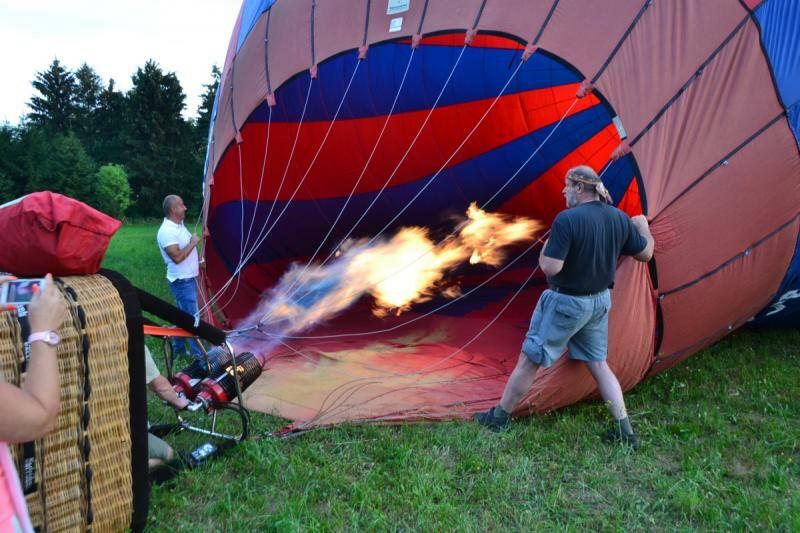 Pilot controls the balloon by warming the air inside the envelop and so he changes the height of the flight according to the air layers, taking different direction given by the wind. After landing and handing over the certificate, you will be tranferred by our company´s vehicle back to the starting place. Advisable clothes: we recommend outdoor clothing, depending on the current temperature, and comfortable shoes. A hat or a cap is, also, suggested. 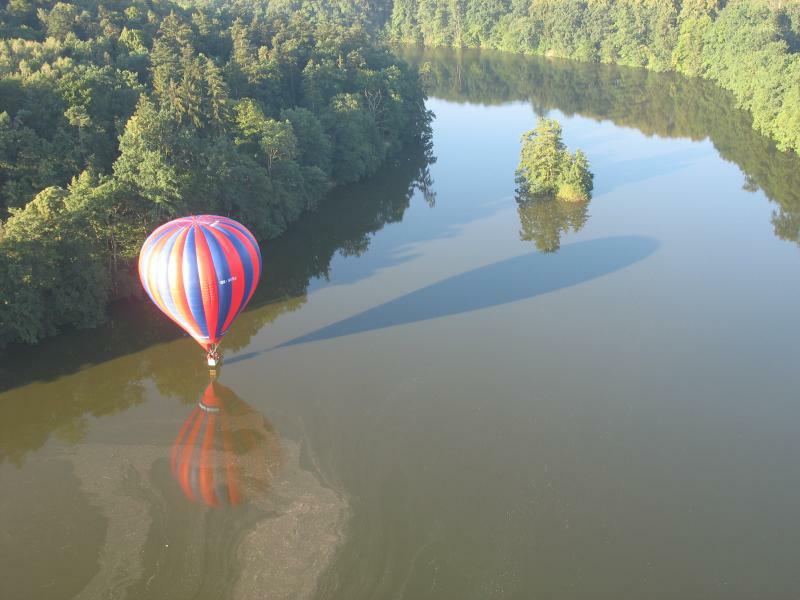 Balloon flight can be an original gift for a dear one or for someone who likes to fly. Could be the end of your wedding, at dawn, or the beginning of your honeymoon. Flying with our experienced pilots is completely safe. The age limit is not particularly limited, however the children must be accompanied by an adult.